I read this article and found it very interesting, thought it might be something for you. The article is called Perrys Aquatic Centre and is located at https://perrysaquaticscentrelincoln.com/Latest%20Posts/night-light/. 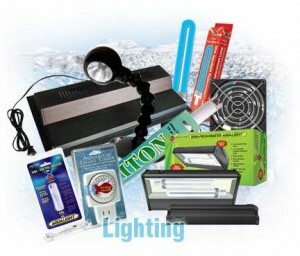 A healthy fish needs a good aquarium set up and this includes lighting. However, what kind of lighting should you use?